Linda Greenhouse is the Joseph Goldstein Lecturer in Law and Knight Distinguished Journalist in Residence and at Yale Law School. She covered the Supreme Court for The New York Times between 1978 and 2008 and writes a biweekly column on law. Linda Greenhouse is the Joseph Goldstein Lecturer in Law and Knight Distinguished Journalist in Residence at Yale Law School. She covered the Supreme Court for The New York Times between 1978 and 2008 and writes a biweekly op-ed column on law as a contributing columnist. Ms. Greenhouse received several major journalism awards during her 40-year career at the Times, including the Pulitzer Prize (1998) and the Goldsmith Career Award for Excellence in Journalism from Harvard University’s Kennedy School (2004). In 2002, the American Political Science Association gave her its Carey McWilliams Award for “a major journalistic contribution to our understanding of politics.” Her books include a biography of Justice Harry A. Blackmun, Becoming Justice Blackmun; Before Roe v. Wade: Voices That Shaped the Abortion Debate Before the Supreme Court's Ruling (with Reva B. Siegel); The U.S. Supreme Court, A Very Short Introduction, published by Oxford University Press in 2012; and The Burger Court and the Rise of the Judicial Right, with Michael J. Graetz, published in 2016. Her latest book is Just a Journalist: Reflections on the Press, Life, and the Spaces Between, published by Harvard University Press in 2017. In her extracurricular life, Ms. Greenhouse is president of the American Philosophical Society, the country's oldest learned society, which in 2005 awarded her its Henry Allen Moe Prize for writing in jurisprudence and the humanities. She also serves on the council of the American Academy of Arts and Sciences, the national Senate of Phi Beta Kappa, and is one of two non-lawyer honorary members elected to the American Law Institute, which in 2002 awarded her its Henry J. Friendly Medal. She has been awarded thirteen honorary degrees. She is a 1968 graduate of Radcliffe College (Harvard) and earned a Master of Studies in Law degree from Yale Law School (1978), which she attended on a Ford Foundation fellowship. She is married to Eugene R. Fidell, Florence Rogatz Lecturer in Law at Yale. Their daughter, Hannah, is a filmmaker in Los Angeles. A review on the chapter authored by Nicholas deB. Katzenbach Professor of Law Reva Siegel ’86 and Joseph Goldstein Lecturer in Law and Knight Distinguished Journalist in Residence Linda Greenhouse ’78 MSL in the forthcoming book Reproductive Rights and Justice Stories. Nicholas deB. Katzenbach Professor of Law Reva Siegel, Professor of Law Douglas NeJaime, and Joseph Goldstein Lecturer in Law and Knight Distinguished Journalist in Residence Linda Greenhouse ’78 MSL are cited in an article about abortion rights. In her latest book, Knight Distinguished Journalist in Residence and Joseph Goldstein Lecturer in Law Linda Greenhouse ’78 MSL trains an autobiographical lens on a moment of transition in American journalism. Joseph Goldstein Lecturer in Law and Knight Distinguished Journalist in Residence Linda Greenhouse ’78 MSL took part in a Q & A.
Linda Greenhouse is the Joseph Goldstein Lecturer in Law and Knight Distinguished Journalist in Residence at Yale Law School. Linda Greenhouse ’78 MSL is the Joseph Goldstein Lecturer in Law at Yale Law School. Joseph Goldstein Lecturer in Law Linda Greenhouse ’78 MSL is quoted in an article about a case to be reviewed by the Supreme Court charging that Canadian-born Ted Cruz is ineligible to run for president. YLS lecturer Linda Greenhouse ’78 MSL was interviewed about the post-Scalia Supreme Court. Joseph Goldstein Lecturer in Law Linda Greenhouse ’78 MSL was interviewed about the Supreme Court. Professor of Law Abbe Gluck ’00 and Senior Research Scholar in Law, Knight Distinguished Journalist in Residence, and Joseph Goldstein Lecturer in Law Linda Greenhouse ’78 MSL are quoted in an article about the legal challenge to the Affordable Care Act currently before the Supreme Court. 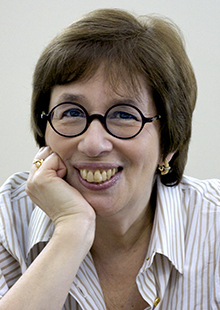 Linda Greenhouse ’78 MSL is a Senior Research Scholar in Law, Knight Distinguished Journalist-in-Residence, and Joseph Goldstein Lecturer in Law at Yale Law School. 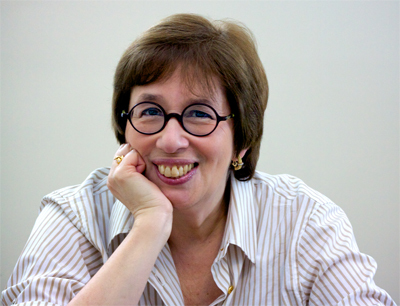 Linda Greenhouse ’78 MSL has been selected one of “The 100 Outstanding Journalists in the United States in the Last 100 Years” by the journalism faculty at New York University. A special event, “Witness from Guantanamo,” featuring Miami Herald staff writer Carol Rosenberg and YLS lecturer Linda Greenhouse ’78 MSL, will take place on January 25 at Yale Law School. In a talk Oct. 26 at Yale Law School, Slate editor Dahlia Lithwick and YLS Knight Distinguished Journalist-in-Residence Linda Greenhouse ’78 MSL discussed how media coverage of the Supreme Court has changed. A special event featuring Dahlia Lithwick, legal correspondent for Slate, in conversation with former New York Times Supreme Court reporter and YLS lecturer Linda Greenhouse ’78 MSL will take place on October 26 at Yale Law School. 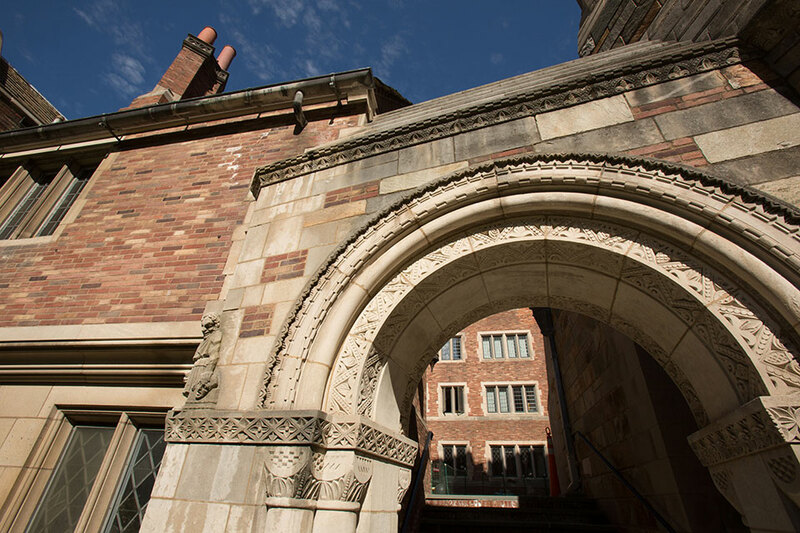 Yale Law School has announced the launch of the Media Freedom and Information Access Practicum. Linda Greenhouse ’78 M.S.L., Pulitzer Prize-winning legal writer and Supreme Court reporter for The New York Times for the past three decades, will return to Yale Law School in January 2009 as the Knight Distinguished Journalist-in-Residence and Joseph Goldstein Senior Fellow.